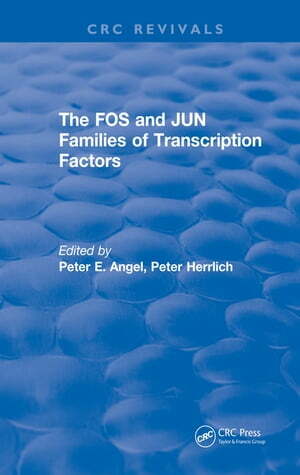 Collins Booksellers - The FOS and JUN Families of Transcription Factors by Peter E. Angel & Peter Herrlich, 9781351357111. Buy this book online. This book introduces and analyzes the crucial role of AP-1 in cell growth, proliferation, differentiation, and apoptosis. AP-1 is the endpoint of several pathways of signal transduction, including one that triggers cancerous growth. The control of its activity is an issue of basic science, cancer therapy, and other diseases. The chapters provide multiple viewpoints of the emerging data on AP-1, including its role as a factor regulating genes involved in the metastatic properties of cancer, as a factor that interacts with viral gene products, and as a part of the mechanism by which steroid and retinoic acid receptors function as anti-inflammatory proteins.